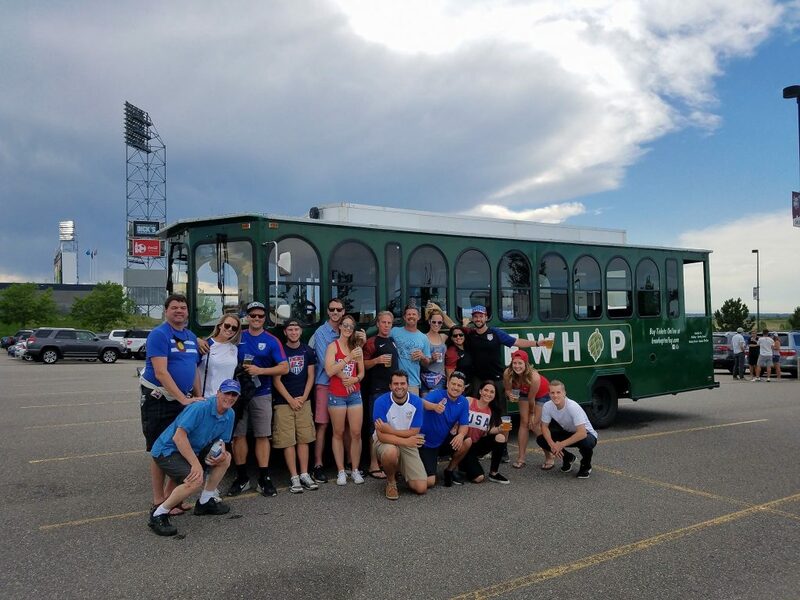 The BrewHop Trolley is a great way to get you and your crew to and from all sporting events along the Front Range. Broncos transportation is always a cluster, but BrewHop Trolley is the all-in-one answer! 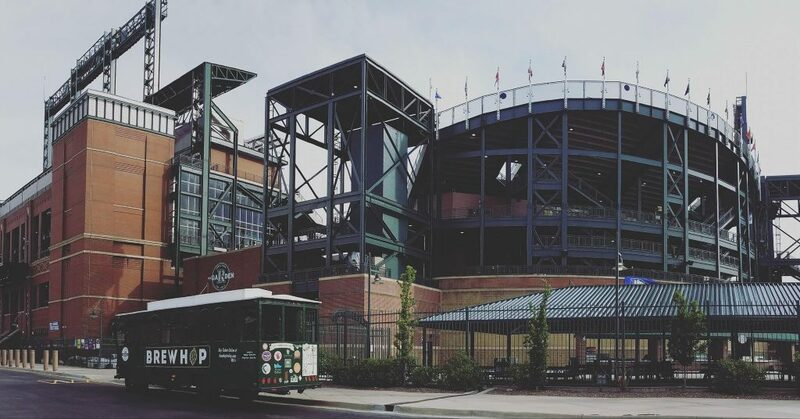 Need Rockies transportation this summer? 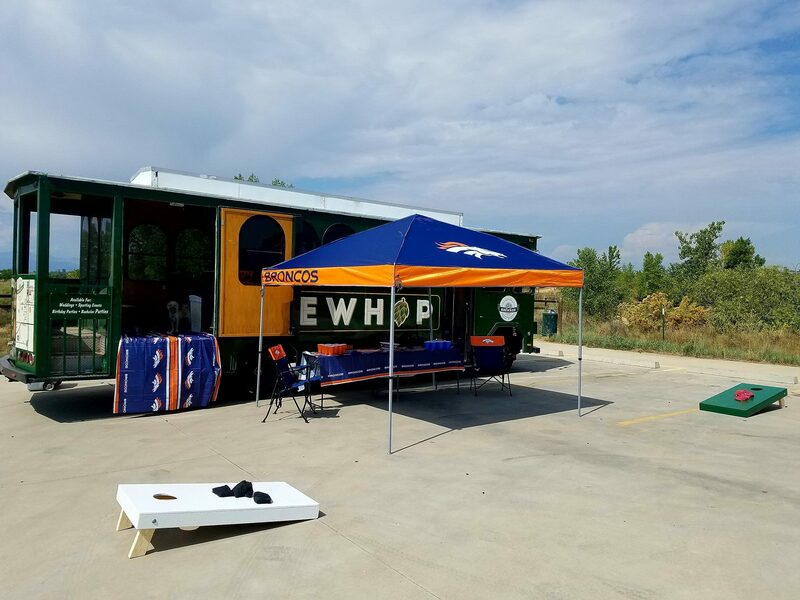 We’ll get you to Coors Field in style. Plus, getting you to and from the stadium safely is our #1 priority. Do you need a lift to Pepsi Center, Mile High, or Folsom Field? 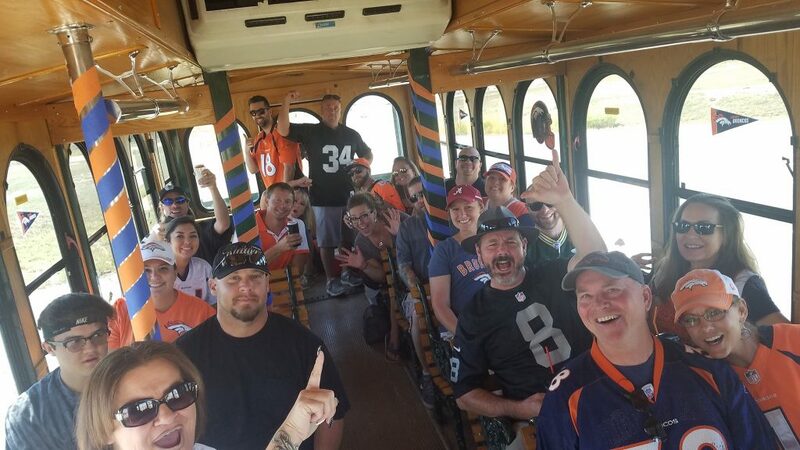 Or are you looking for the best party bus to the game? 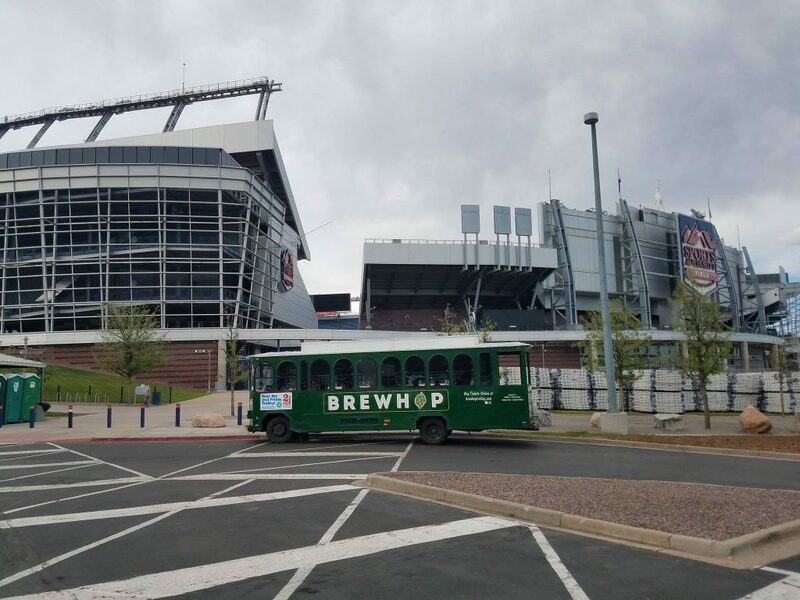 The BrewHop Trolley has you covered. We specialize in event transportation and would be happy to give you a private trolley experience! We have affordable rates and availability for both small groups and large groups.